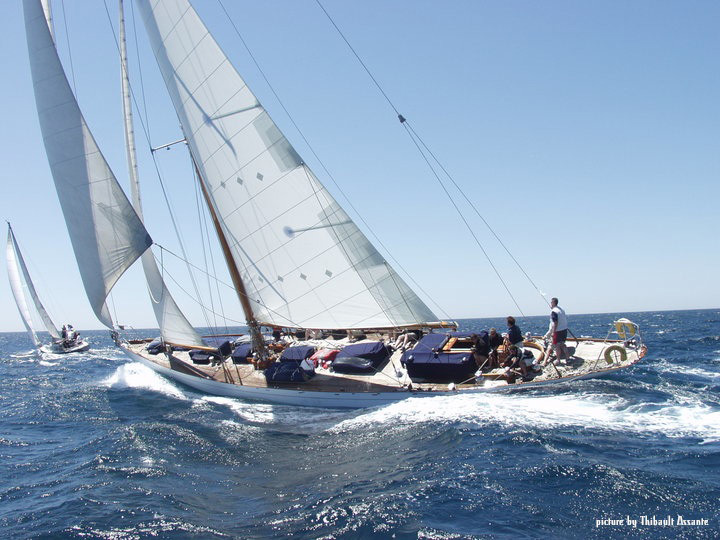 Oiseau de feu is ideal for sportive sailing in the Western Mediterranean sea, Côte d’Azur, Italian Riviera, Balearic Islands, Corsica, Sardinia. 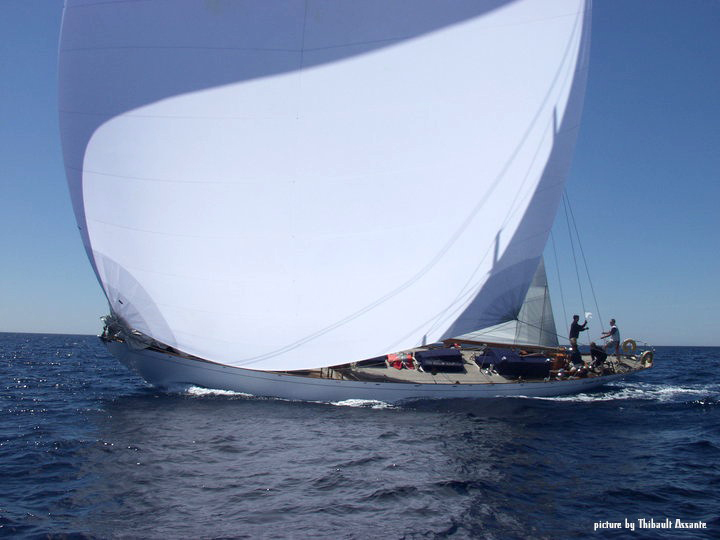 Oiseau de feu will take part at the most classic regattas in the med. 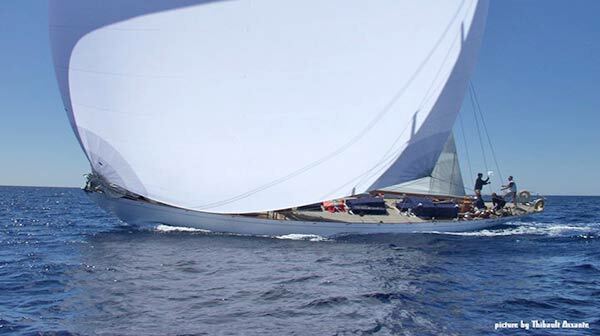 You can book Oiseau de Feu for day cruises and week charter trips along Côte d' Azur as well as for various regatta in the Mediterranean. 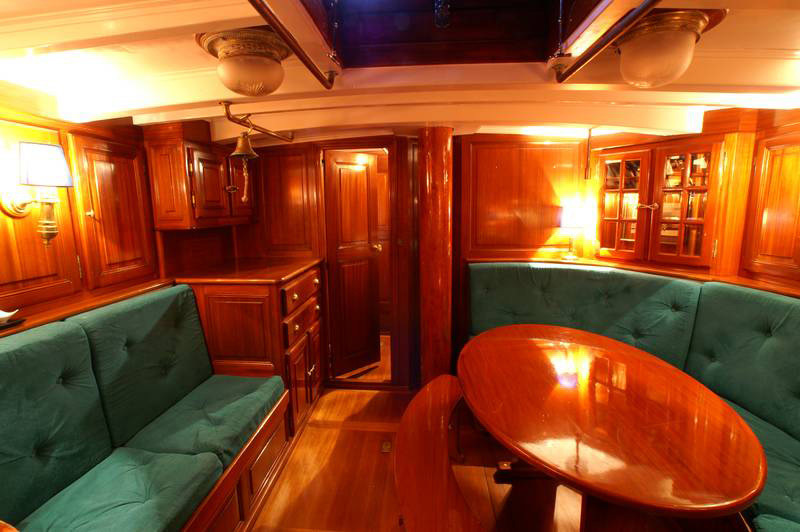 If you are interested in experiencing the vintage grandeur and speed of this beautiful classic Bermuda cutter, please contact us and let us know about your plans and wishes and we will get back to you with an offer that suits your needs! 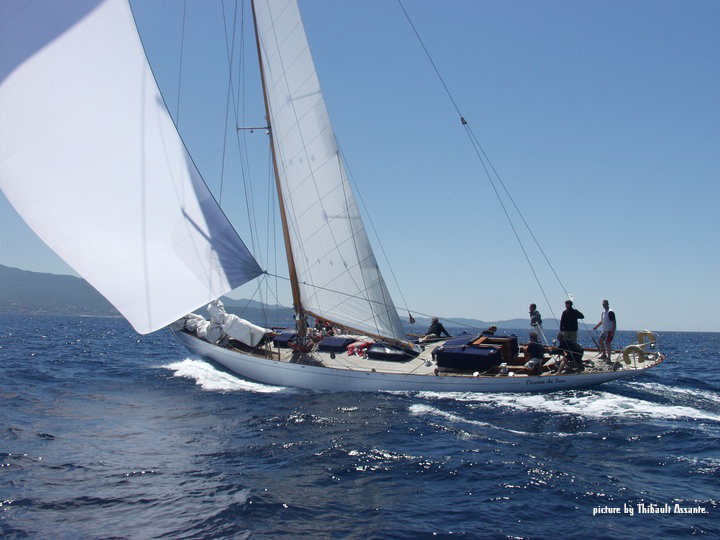 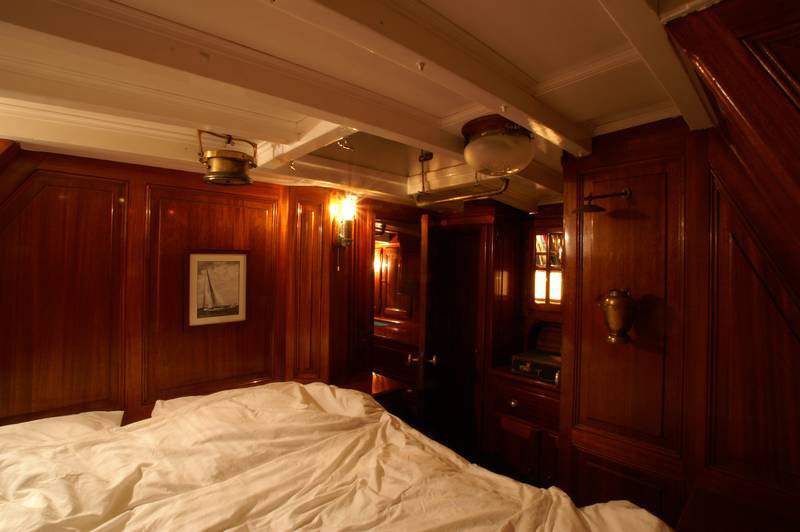 Interested in Classic Yacht Oiseau de feu?